All though the build quality of these headphones is very good I didn't care for the sound they produced, they sounded muffled compared to my killer b headphones, so I returned them and bought another set of killer b's. Gray ghost are good headphones they just didn't work for me. 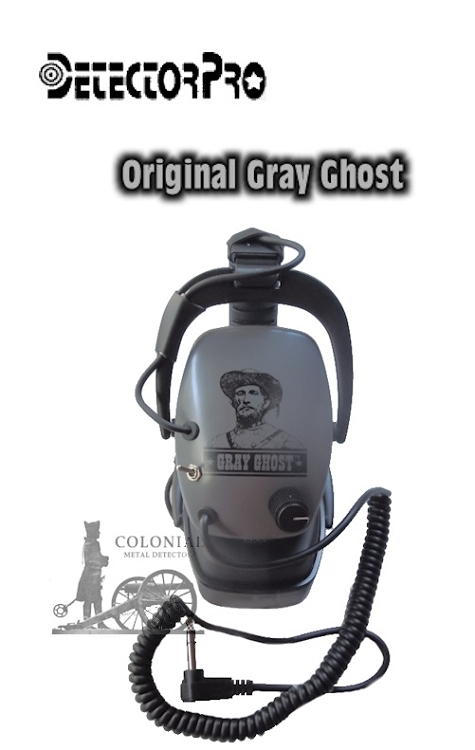 Original Gray Ghost headphones Top Notch! 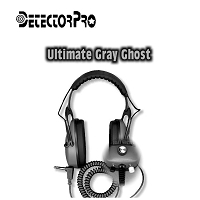 The Original Gray Ghost headphones are one of the best sets of headphones you can use with your metal detector (IMHO). They fit comfortably on my head and they don't fall forward when I dig, unlike the other sets of headphones I've tried. 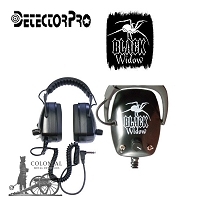 These headphones will drown out the background noise tremendously and give you a new edge at hearing those whispers from below. Top notch headphones in my book, and well worth the money!